We are proud to announce that imPRESSions Worldwide, Inc. will be our agent for North America. The company offers the largest inventory of second-hand single-wide newspaper and commercial presses and auxiliary equipment. imPRESSions Worldwide is fully staffed and has over 1500 precisely executed Press projects. Operating from two facilities in the USA, the company offers a wide range of equipment, World-Class services such as reconditioning, installation and press room upgrades. imPRESSions Worldwide provides the superior quality and customer service you expect. 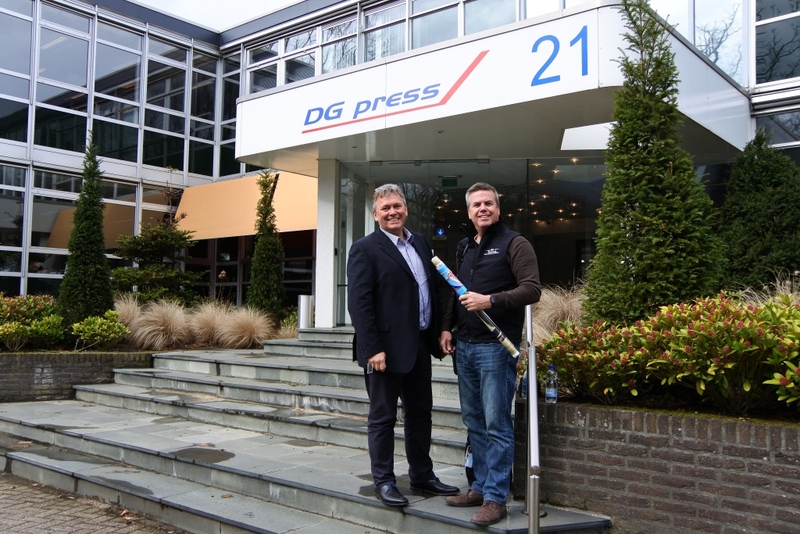 Albert van Brink of DG press (l) and Dave Gilmore (imPRESSions Worldwide) look forward to the cooperation between DG press and imPRESSions Worldwide. imPRESSions Worldwide, Inc. welcomes Dave Gilmore to our team! Dave brings 25 years of Goss newspaper and commercial web experience to our already talented team. Our business model is built around Goss single wide Presses and now we have even more Goss experience on board. 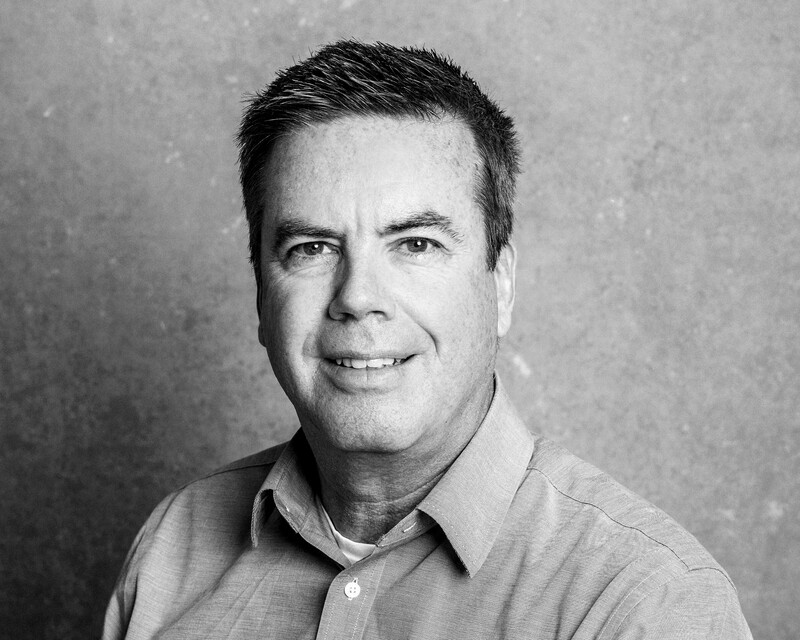 Dave is now our VP of Sales for North America and will remain based in Southern California. He will also spend time at our headquarters near Seattle and our SE USA Service Center in Tupelo, MS.
Dave will handle most of our sales activity from coast to coast and for our friends to the North. Dave can be best described as personable and professional with a high degree of integrity, making him a perfect addition to imPRESSions. Our mission is to provide the best services for web offset printing equipment and build web offset printing machines which fulfill our customers production need. Stay up-to-date about the latest developments and receive special offers from time to time. Copyright 2019 © DG press ServiceS B.V.